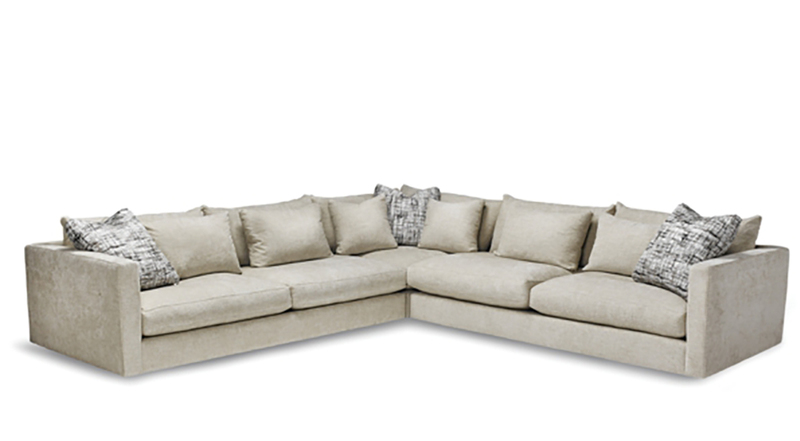 1 Arm Sofa 2 Seats 85 x 46 x 34 $2799. 1 Arm Studio Sofa 2 Seats 79 x 46 x 34 $2699. 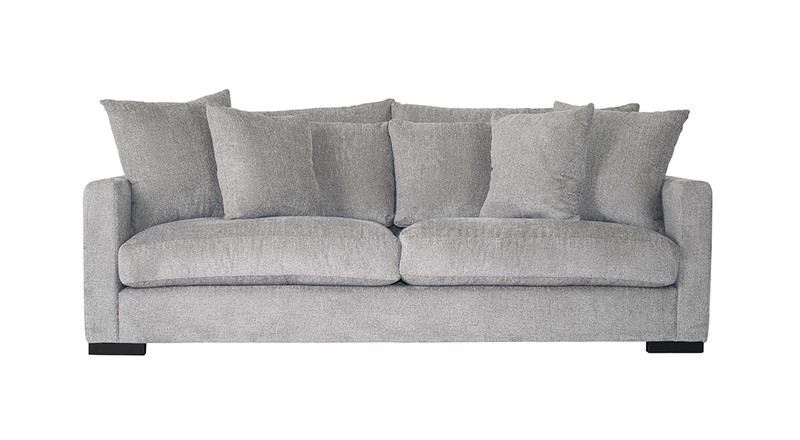 1 Arm Loveseat 67 x 46 x 34 $2599. 1 Arm Chair 1/2 42 x 46 x 34 $2399. 1 Arm Chair 36 x 46 x 34 $1899. 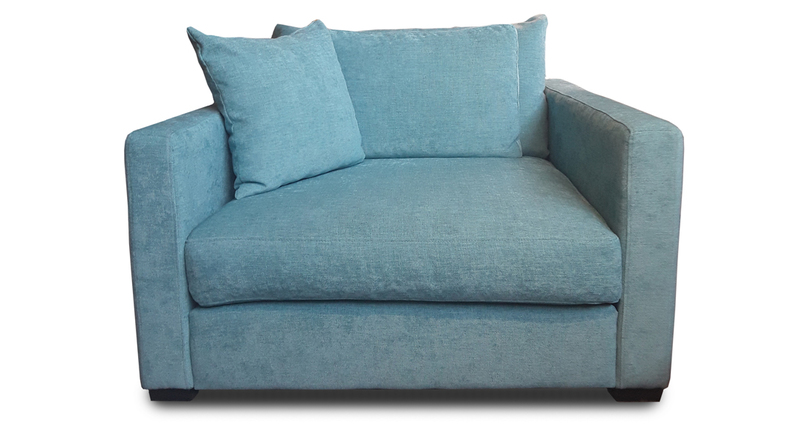 Armless Sofa 2 Seats 80 x 46 x 34 $2699. 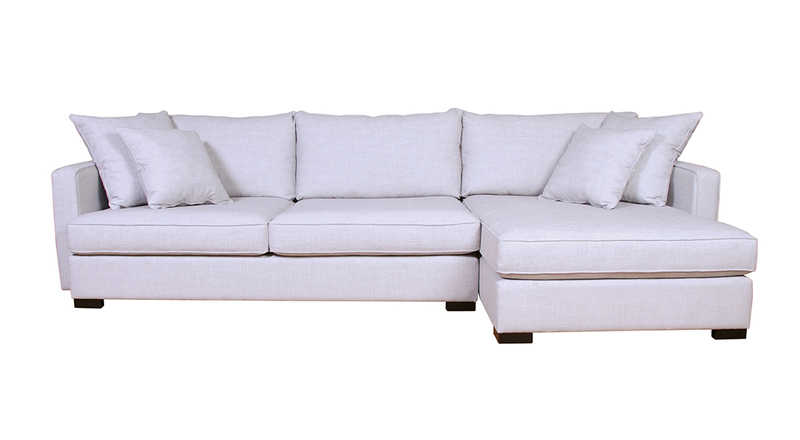 Armless Studio Sofa 2 Seats 74 x 46 x 34 $2599. Armless Loveseat 62 x 46 x 34 $2499. Armless Chair 1/2 37 x 46 x 34 $2299. Armless Chair 31 x 46 x 34 $1799. Chaise 45 x 64 x 34 $2599. Corner 46 x 46 x 34 $1699. Ottoman 28 x 40 x 17 $899.